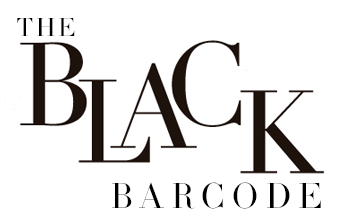 To me, The Black Barcode is a personal journal for me to write out my thoughts and also a place I can look back at all my past outfits and adventures. 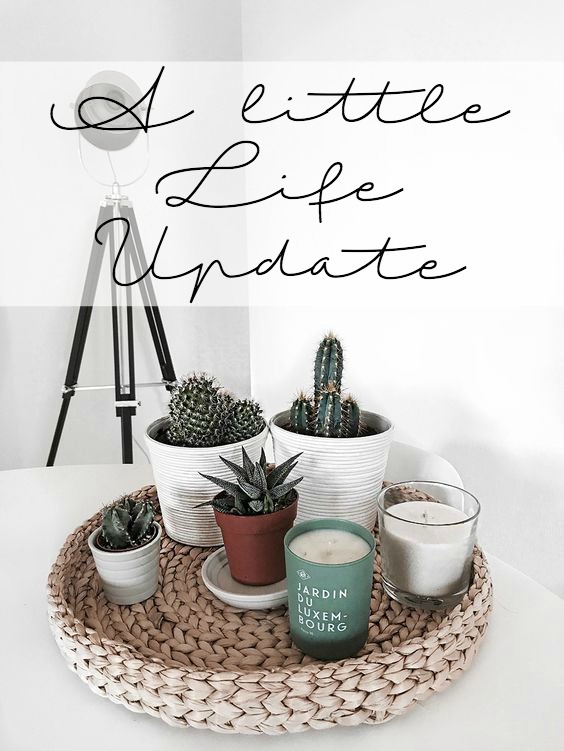 That is why today I am sharing a little life update, mostly for myself, but for people who are interested in my life. School: I start my last semester of college in a few days. I am beyond ready to be done. I have been taking Spring/Summer classes for the past two years on top of going to school full-time Fall and Winter semester for the past 4 years. I actually just finished my Summer classes two weeks ago, so not much of a break before Fall semester starts. This semester I will only have to take three classes which will be nice so I can do other things with my time, like work or blog, haha. work: I got a new part time job! I am so excited to be working in retail again! Back when I was a freshman in college I worked at DSW for awhile, it was my first retail job and I loved/hated it (That is a whole nother story). Now that I am a senior I will be working in retail once again but at a women's clothing store. My favorite things about working in retail are connecting and talking to customers and of course, I love fashion so it is great to be around it all day. I cannot wait to start and see where it takes me. On top of this, I will continue to nanny full time (M-F) and work at the front desk of a local real estate company on Saturdays. blog: With school starting in less than a week (where did summer go, for real!) I want to continue to blog 3 days a week, M-W-F. Maybe as the semester moves forward I could add another day in there for new content! Speaking of content, I want to start making YouTube videos every other week. I watch a lot of YouTube, probably more than I watch TV and love how a video can make you feel connected to a person. I want to be more connected and share more of my personality with everyone so be on the look out for videos coming soon. If you have any requests, let me know! Money: I will be doing a lot more saving than spending in the months to come. The reason for this is my goals have changed and I want to save for bigger (very expensive) things that will happen sometime next year. I also just really need to stop spending money in general. I eat out way too much, buy too many things and somehow always spend $50+ when I go to the grocery store. I want to try to set up a budget and stick to it. So when it comes to the clothing, I am going to be more cautious when it comes to shopping. I want to actually buy pieces of clothing that I truly love, that fit well and I know I will wear countless times. I actually have been cleaning out my closet a ton so I can sell the clothing I no longer love or need. When it comes to something I really want like these booties, I am going to think about it for a few days (or weeks) before actually checking out to see if I really want, love, need them and also to see if I can get a better deal. Also, now that I got a new job in retail I am going to have to watch myself even more since I will be surrounded by clothes all day that I know I would love to own (this is the moment I wish I had won the lottery). Fitness: So if you read this post here I started to workout and eat better to get back into shape. I am pretty much fed up with being unmotivated to workout and eating right, so I am going to try and get back into the routine of this when school starts. With BBG I was doing so well, I made it to week 6 (which is the farthest I have made it) and was keeping track of what I was eating. Then I went on vacation and never got back into the swing of things. My goals are to continue to do BBG starting at week 1 again and working my way back up to week 6. I am hoping I can make it even farther this time. I also want to go to the gym at least two times or more a week because I am paying for it and never go. I would also like to start keeping track of what I am eating on the food tracking app (that I pay for, *major eye roll*). On top of all this, I would love to try out some workout classes like Orange Theory or a hot yoga class. Has anyone tried Orange Theory, if so how much is it and is it worth it? If you have any other suggestions for workout classes, let me know below. I love to do simple but glam touch-up for my classes, nor I look really peel. I practice yoga regularly too, to keep in a good health with a refreshing mind. This helps me to be more energetic and I use non slip yoga socks . They are too good in quality and material is outstanding. Easy to wash and dry. Most importantly, really comfortable.